The 2018 Summer Reading Program has just a few weeks left to go! If you or your other bandmates/family members haven’t yet logged completed books, be sure to do so by July 31. 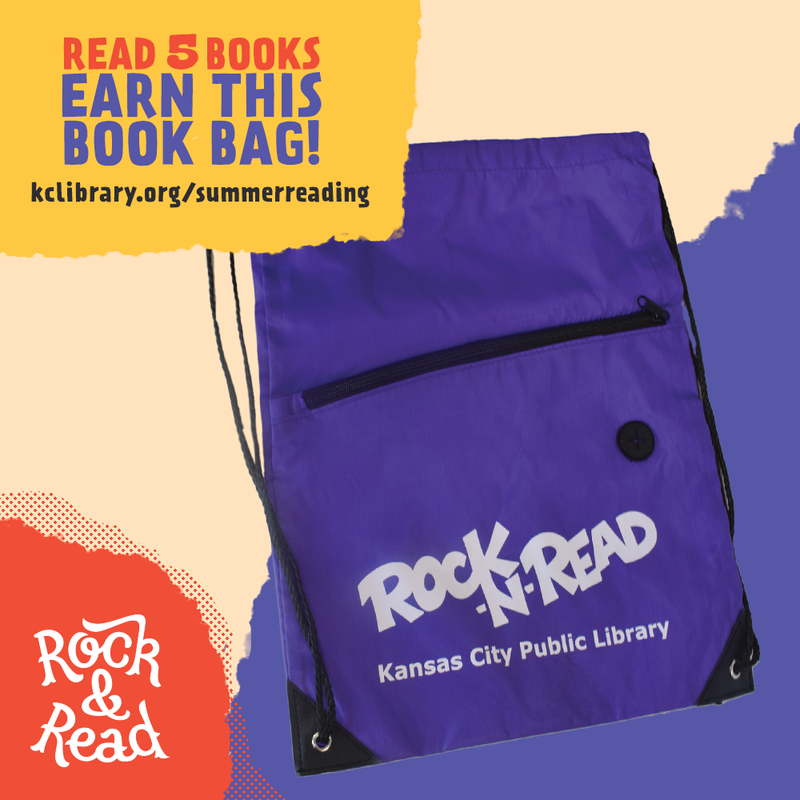 Once you get your five books completed, stop by your local KC Library location to claim your prizes -- a book bag for the kids, a pint glass for adults. Looking for a few more music-themed books to add to your reading playlist? In addition to the official Suggested Reading lists (adults and youth), Library staff have shared some of their favorite titles on the subject. View the list below or check it out in the Library catalog. We've also got many more musical reading lists and suggestions in our Summer Reading Bonus Tracks blog post. 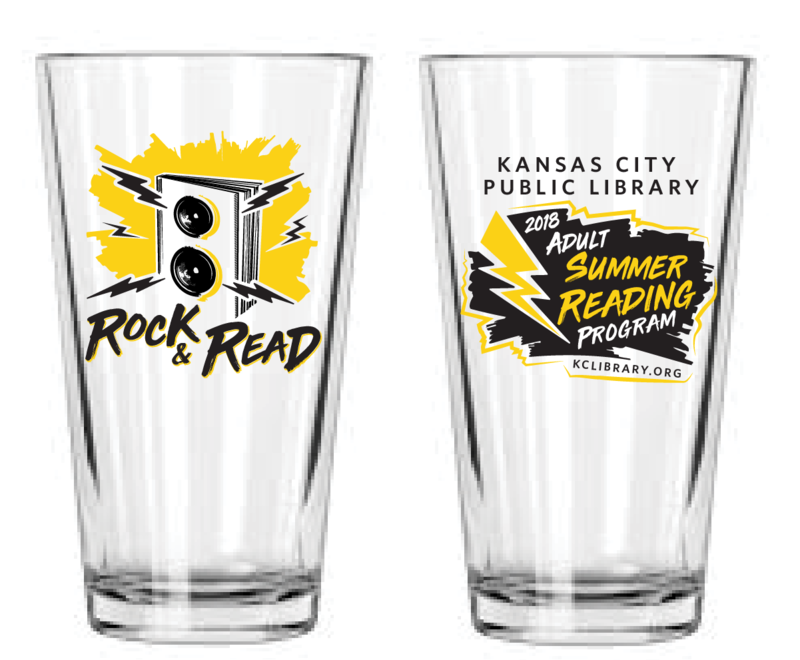 And if you’ve read a great book that fits the Rock & Read theme, talk it up on Facebook, Twitter, or Instagram with the hashtag #KcSummerReads and tag the Library (@kclibrary)! "Many people have seen the 1991 movie about a dysfunctional band from a working-class neighborhood in Dublin, Ireland as they attempt to spread the gospel of soul music to the Irish people. However, some may not be familiar with Roddy Doyle’s 1987 novel. I love this book for the colorful characters and slang, crass humor, and references to soul music songs and artists. "True story: In 1973, all the box office receipts from a Led Zeppelin concert at Madison Square Garden were stolen. Maybe true story: Patrick and his friends, armed with beer, ego, and a rare 1958 Les Paul guitar are the guys who robbed the world’s coolest rock band. A rock ‘n roll caper novel. Maybe the first of its kind!"